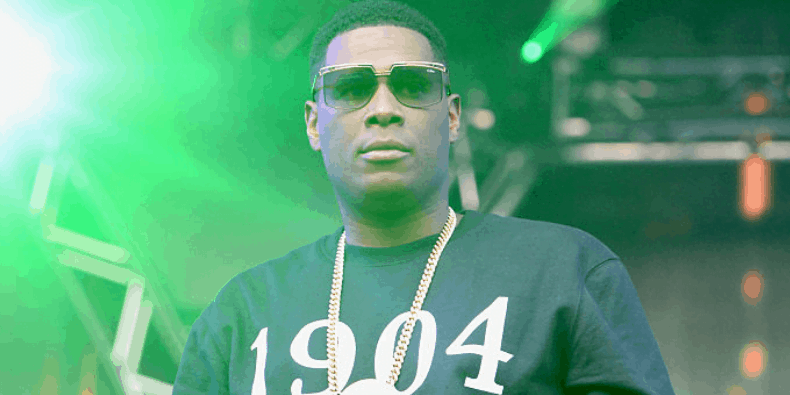 Popular rapper, Jay Electronica, has deleted his Twitter and Instagram. 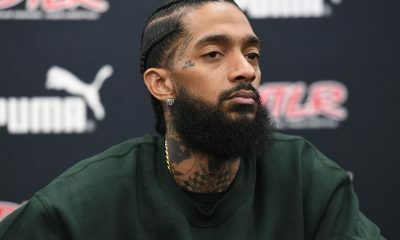 The rapper decided to take a break from the social media platform shortly after he criticised Eminem’s Killshot which ignited the rumor that Diddy ordered Tupac’s death. 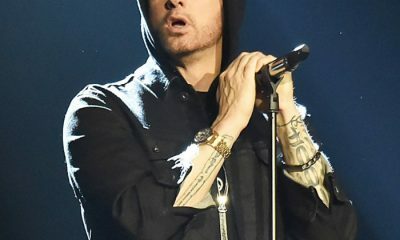 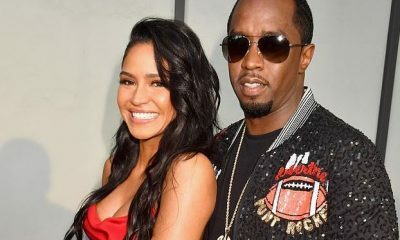 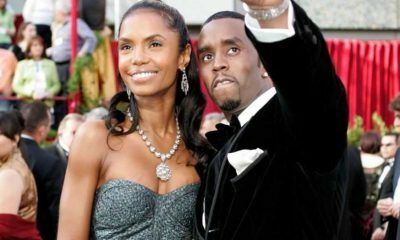 “How dare you accuse Diddy of killing Tupac while you completely look pass Jimmy Iovine and those who profited from his death the MOST,” Jay tweeted at Eminem last Friday. 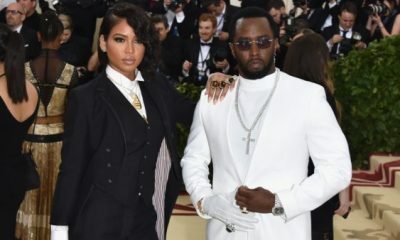 Jay continued, “You best tread carefully, Son, before I come tear your ivory tower down like Sulaiman done the Templar Knights.” And he added in a second tweet that he “had to check” Em “for blaspheming” against Louis Farrakhan at a meeting with the Nation of Islam leader in 2003. 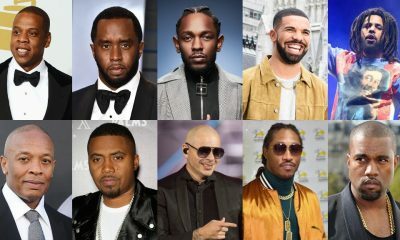 Eminem and Diddy have not reacted about the Tupac mention since Killshot dropped.